Alice In Wonderland Moment : Wednesday Blog Hop.. Happy wonderful Wednesday. Welcome back for today wordless or not so wordless Wednesday blog hop. What have you been taking pictures of this week? We would love you to share your pictures with us today. Me, I’ve been taking a photo of a cut-down tree!! How fun!? How cool is this tree!? This tree picture was taken in Sherwood Forest. there were lots of these little houses in here. They are so sweet. I would love to make something similar for my garden. A fairy land idea springs to mind. Over to you, link up and share what you have been up to this week. Do you want to share your photo posts with us at The Wednesday blog hop this week? Simply add your links and share some blog love. Link up any posts from the last few weeks that have photos in them. Have fun visiting some of the other blogs on this linky list. Come back and share your posts on Friday at the weekend blog hop. 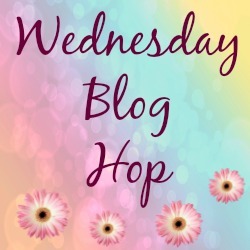 Tweet me your links adding the #wordlesswednesday hashtag or #wednesdaybloghop tags to your post tweets. 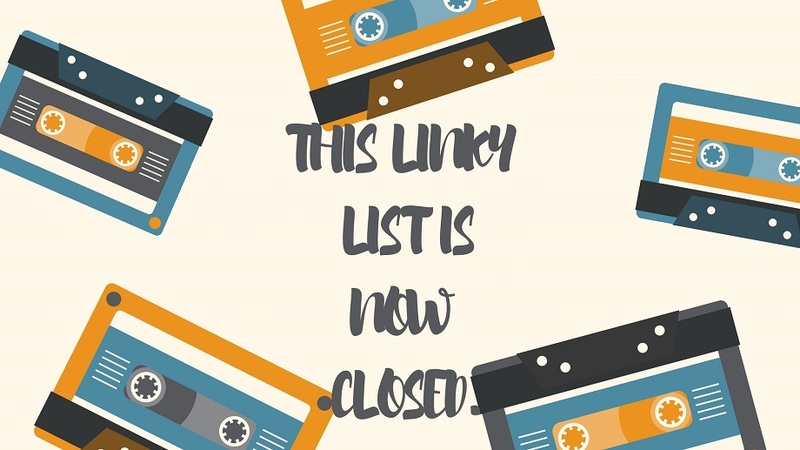 This linky list has now closed and been deleted due to old blog posts and broken links. A new linky list is posted 3 times a week so there is always a new blog hop to join in the fun with. Hit the home button to find our latest blog hop. See you here again very soon. Want to co host? Drop me an email. You can also grab the linky code and add this blog hop to your own page if you wish. That is adorable! Have a terrific day! Thanks for stopping by 🙂 There were quite a few, they are so sweet ..
Are you sure theres not elves in there or fairies!! that's so whimsical and cute!! love it! Great picture of you, Claire! Have a great week and thanks for linking up at NanaHood! How interesting to stumble upon that! 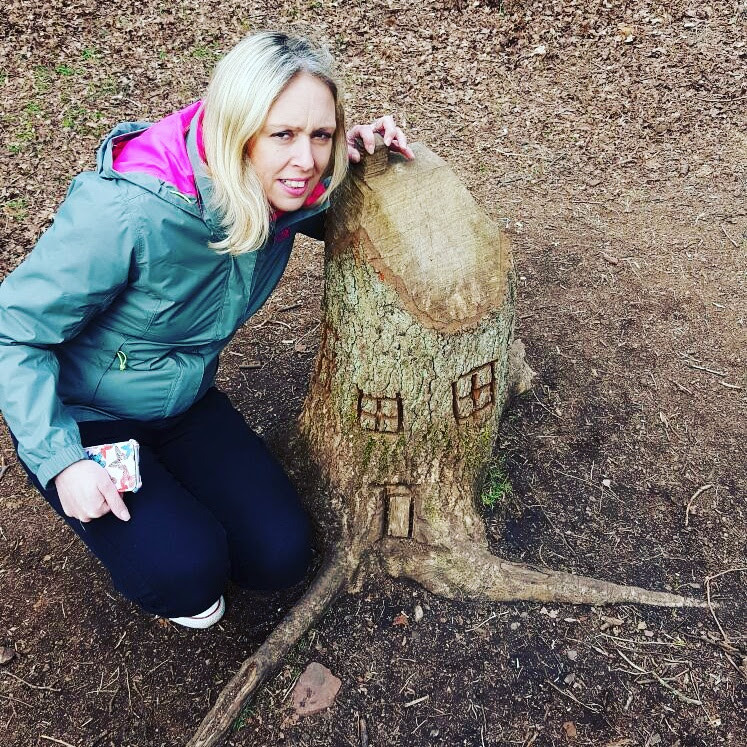 So cute that someone carved into the stump, and now people can use their imaginations when they come across it. That so cool and interesting. Very cool! Did you design that yourself or find it?